Starseed Films is a Metaphysical film company created by Michael Perlin. 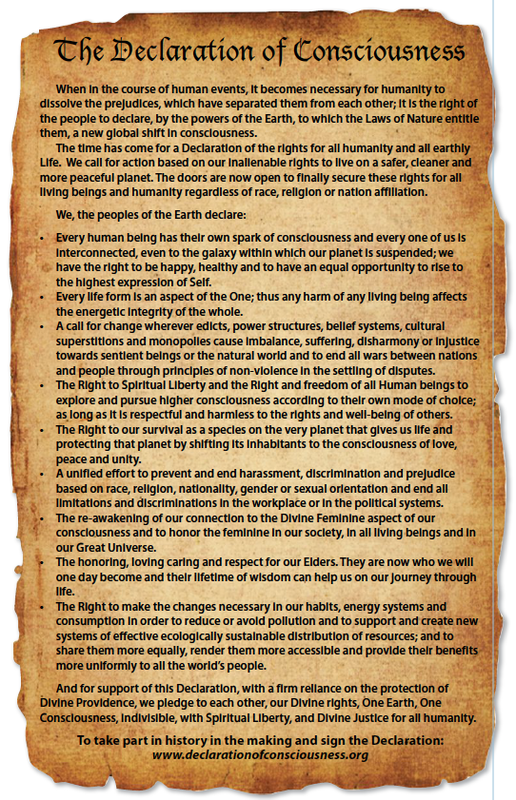 With the release of his popular new age film, "3 Magic Words" he introduces The Declaration of Consciousness, calling for countries to settle their disputes based on inalienable universal human rights, non-violence, the ending of all war and encouraging love of all people regardless of their race, religion or country as well as the protection of our planet. •The settling of disputes based on inalienable universal human rights. •The ending of all wars. •Encouragement of love for all people regardless of their race, religion or culture. 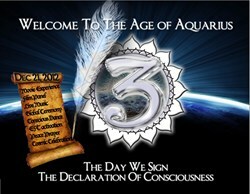 •The protection of our planet through changes in energy systems. •The reduction of consumption to avoid pollution. •New systems of ecological and sustainable distribution of resources. •The provision of benefits of the world’s resources more equally to all peoples.